Mina is stunned when she sees a multimillionaire backer at her company's charity benefit. It's none other than her former boss Cesare! Mina was his secretary four years ago. She worked hard to gain his approval and do her job well...but she found herself attracted to him and they ended up spending a night together. That night was like a dream for her, but the next morning she woke up alone. Several days later, she received an abrupt letter saying that she was fired! Cesare disappeared from her life for several years and Mina moved on, but now he's back... Oblivious to the pain he caused her, Cesare calls her a con artist and accuses her of stealing money from the company! 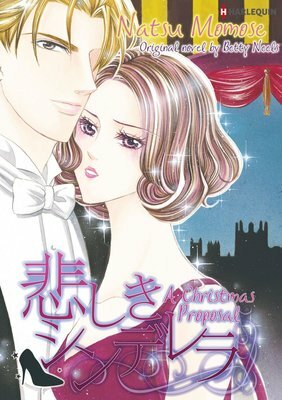 This bundle contains : HER SURGEON BOSS, A CHRISTMAS PROPOSAL, and THE ITALIAN DOCTOR'S MISTRESS. 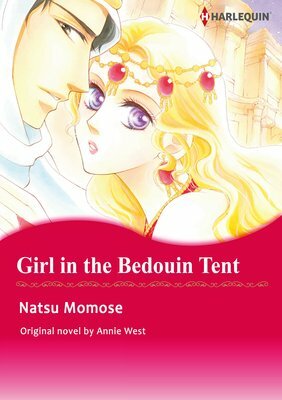 Seraphina is starting at a new hospital far away from her family, but her fresh start and promotion may be a bit rougher than she expected. While Dr. Nadine Dickson may be as cold as the surgical steel she's proficient with, her bedside manner leads a lot to be desired. And Dr. Liam Latimer, recently returned from abroad, has some dings and bruises on the outside and a heart that truly needs a prescription for Seraphina's tender love! 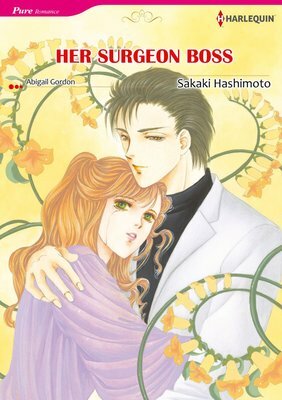 Can she succeed at her new job and take care of her surgeon boss? This bundle contains : "Captured and Crowned", "THE SPANIARD'S BLACKMAILED BRIDE", and "The Greek's Chosen Wife". 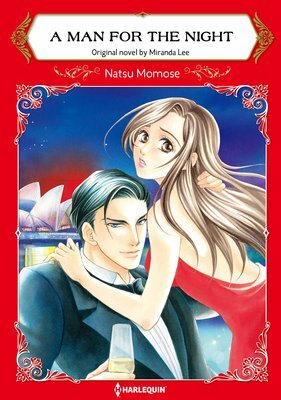 Swept off your feet by an alluring prince on the moonlit beaches of Angyra? It'd be a dream for any number of girls, but Demetria's life is thrown into disarray: she's already engaged to another prince! When the king dies and her fiance, Prince Gregor, falls ill, Demetria's passed from one heir to another. She's destined to be queen whether she likes it or not, but will a mystery man on the beach end up being her salvation, or will she have to be captured and crowned? 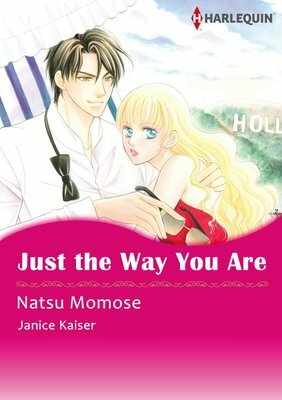 This bundle contains : Just the Way You Are, HIRED: THE SHEIKH'S SECRETARY MISTRESS, and THE BOSS AND HIS SECRETARY. 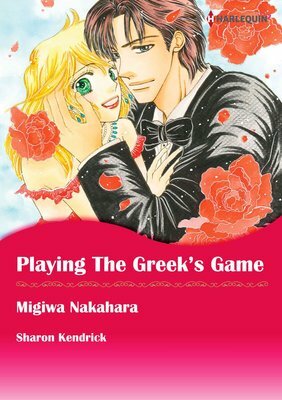 This bundle contains : Playing the Greek's Game, Pregnant by the Greek Tycoon, and The Greek's Chosen Wife. Even though she's the daughter of a prestigious family, Bertha is cruelly oppressed by her stepmother and stepsister. At her own birthday party, she finds herself despondent, wearing an awful dress and standing alone against the wall. In complete contrast to the way the guests fawn over her beautiful stepsister, no one goes near Bertha. But then, one young doctor, Oliver, calls out to her. "Why are you so sad?" With his sharp insight, Oliver discovers how cruelly Bertha is treated and, unbeknownst to her, begins working to save her! Collect "My Hero is Sheikh" Love story! 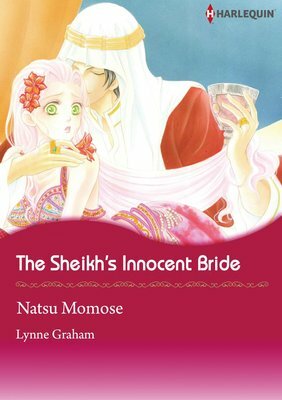 This content includes "The Sheikh's Innocent Bride", "Traded to the Sheikh", "The Sheikh's Unsuitable Bride". Lured by a sweetly beautiful piano melody, Prince Shahir meets a beautiful lady. But, once the figure at the piano notices him, she runs out as if trying to escape from him... "Just who was that woman in my castle?" He finds the answer soon. Her name is Kirsten, and she is one of the castle custodians. He is the crown prince of a kingdom, and has no intention of something as foolish as laying a hand on an employee. However, he can't believe a woman so beautiful is a custodian... Could there be some sort of reason? And the prince playfully gets close to Kirsten?! 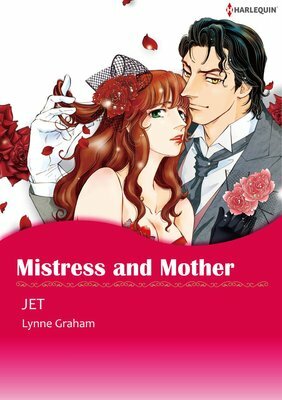 Collect one of Harlequin's bestselling authors, Lynne Graham's Best Selection! Collects: "Married to A Mistress", "Mistress and Mother", "The Christmas Eve Bride/Born to Wed", "The Greek's Chosen Wife", "The Desert Bride". 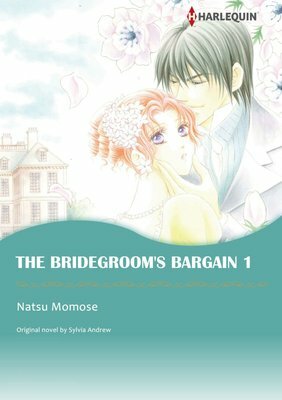 Collect Virgin Brides, Arrogant Husband Series. 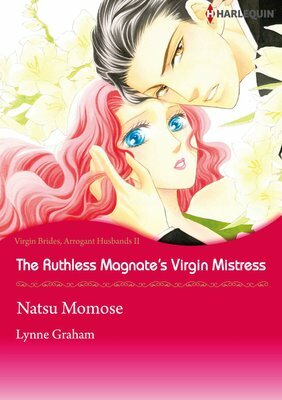 This content contains "The Greek Tycoon's Disobedient Bride", "The Ruthless Magnate's Virgin Mistress", "The Spanish Billionaire's Pregnant Wife". 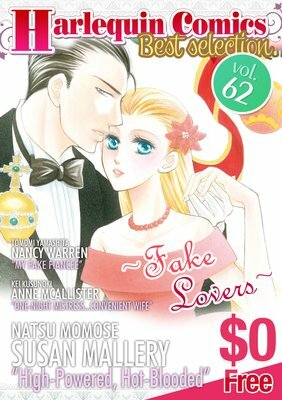 Collect the best Harlequin comics! Vol. 21 is selection of Lynne Graham! 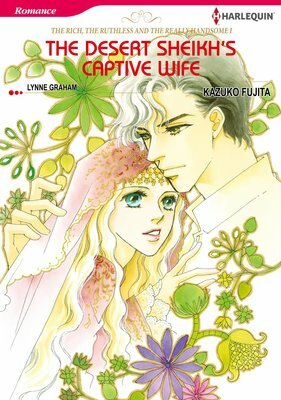 Includes "The Sheikh's Innocent Bride", "Bittersweet Passion" and "The Desert Sheikh's Captive Wife" free preview of 3 comics! Tilda was shocked by her mother's words. Without her knowledge, her mother accumulated massive debts and was about to be evicted! 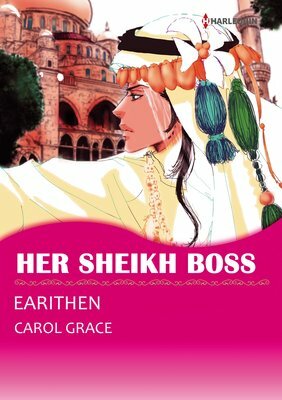 But the man who holds the debts is the crown prince of Bakhar, Rashad - a former lover, and a man she'd hoped never to see again. He is a cruel man who sent Tilda away when she refused to be intimate with him. She's so shocked her blood runs cold when she hears his offer at their face-to-face meeting: "I will dissolve the debt if you become my lover once more." Collect the best Harlequin comics! Vol. 3 is Shiekh Romance. Includes "Her Sheikh Boss", "The Sheikh's Innocent Brideh", "Possessed by the Sheikh", "Sheikh's Temptation", "Sheikh, Children's Doctor...Husbandh", and "The Sheikh's Bargained Brideh". When she arrives in the desert nation of Tarakhar, volunteer teacher Cassie is abducted by evil men and offered as a dancer to a strange man. She attacks them in an attempt to escape, but they restrain her with their powerful arms. The man she was given to is Sheikh Amir, a true king! 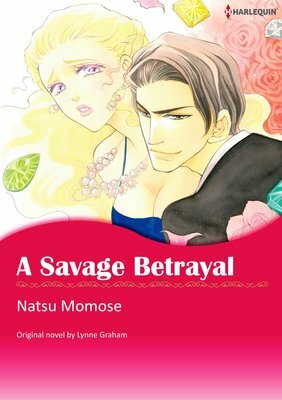 When he learns of her situation, he promises to let her go, but she must pretend to be his mistress to ensure her safety. 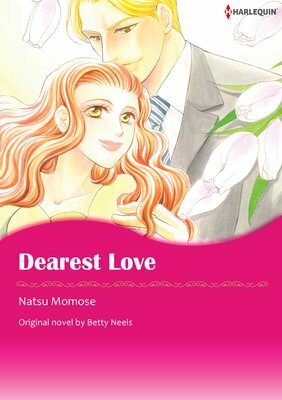 As the two spend their nights alone together, Cassie finds herself drawn to the noble man, even though he already has a beautiful fiancee! Collect the best Harlequin comics! Vol. 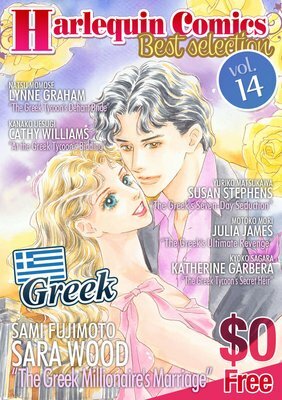 14 is best selection of Greek Lovers! 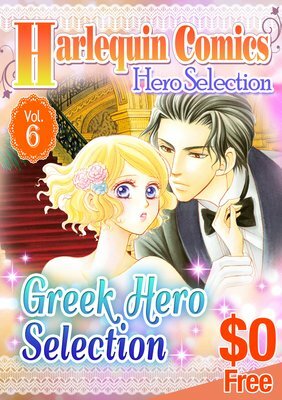 Includes "The Greek Millionaire's Marriage", "The Greek Tycoon's Defiant Bride", "At the Greek Tycoon's Bidding", "The Greek's Seven-Day Seduction", "The Greek's Ultimate Revenge", and "The Greek Tycoon's Secret Heir" free preview of 6 comics!